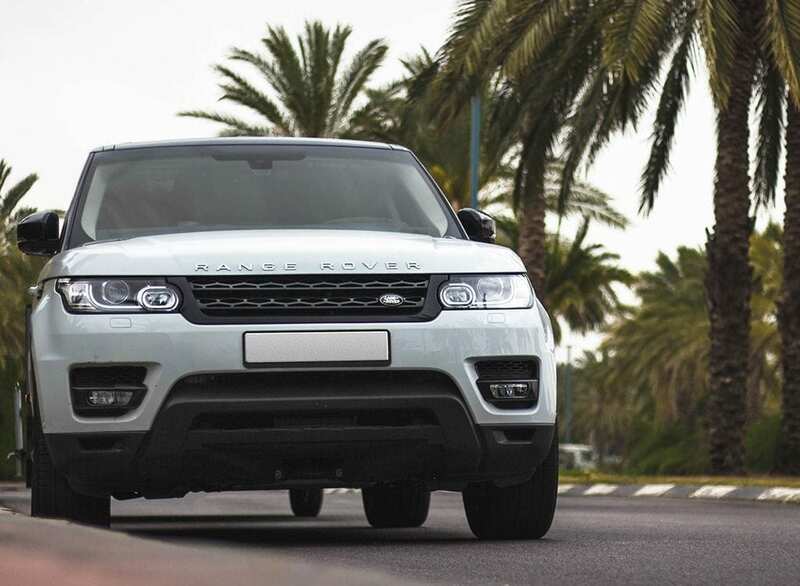 They may earn an average salary of £2.4m* a year but the most popular car for a premiership footballer is the Range Rover Evoque, a compact SUV which costs from around £30,000. Yet whatever the purchase, footballers are increasingly using finance to do it. With enormous means at their disposal, it won’t come as a surprise to learn that JBR Capital found that players each own several cars on the list – such as an Evoque and an Aventador – but what will raise eyebrows is that finance is an increasingly important way to fund purchases. Arranging finance involves paying an initial deposit and then making regular monthly payments, taking advantage of highly competitive rates. At the end of the term, the customer can then choose to pay the final balloon payment and own the car outright or refinance to buy another. According to JBR Capital’s research, it’s the latter that premiership footballers invariably choose. Footballers also need a fast turnaround. If they see a car, they want to buy it almost immediately – and a highly specialist finance provider such as JBR Capital offers them this facility, paying out very large sums of money quickly. JBR Capital is the UK’s only independent finance provider dedicated to high-end vehicle finance for supercars, classic, prestige, historic and racing cars. Finance options include hire purchase, lease purchase, equity release, refinance, auction finance and restoration finance. For more information on car finance, you can make an enquiry and one of our experts will get in touch to discuss options. Receive our latest news articles, features and test drives direct to your inbox.